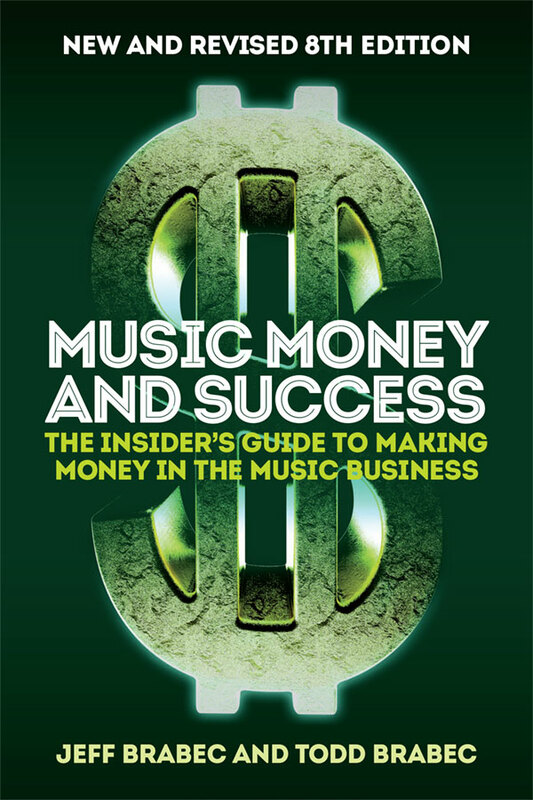 Performance royalties-the monies received from ASCAP, BMI, SESAC and foreign societies-have always been the primary and sometimes only source of film and television composer and songwriter back end compensation. In light of recent court decisions as well as other developments, that expectation needs to be rethought particularly in the area of new media and the online distribution of audio visual entertainment-television series episodes and feature films. In a 2008 decision of the “ASCAP rate court” in a case involving what the reasonable license fees should be for a blanket license for the music performed on the online services of AOL, Real Networks and Yahoo, the Court was asked to consider whether downloads containing music should be considered in the fee calculation. The Court ruled that “there was not a performance right in the download of a digital music file embodying a musical composition” and further that “in order for a song to be performed, it must be transmitted in a manner designed for contemporaneous perception”. In short, it must be heard simultaneous with its transmission. The Court also came up with a blanket fee license formula for the streaming aspects of music use. ASCAP appealed the decision to the 2nd Circuit Court of Appeals which in a 2010 decision affirmed the “no performance in a download” ruling. The U.S. Supreme Court in October of 2011 denied ASCAP’s request for a hearing on this issue. In the online world, there are many ways to deliver entertainment content including streaming (interactive and non-interactive), downloads, progressive downloads, limited downloads, the “cloud”, etc., and many times some or all are provided within a single service. Though the ruling applies specifically to the types of music uses considered by the Court (audio only downloads primarily), the judge’s reasoning could equally apply to many forms of audio visual transmissions delivered by any new technology mechanism or device. In short, in practically any situation where some form of download technology is involved or where the performance is not simultaneously heard at the time of transmission, very likely the performance right would not be involved resulting in no backend performance royalties. As to the financial effect on composers and songwriters, the online/new media revenue of ASCAP, BMI and SESAC is currently minor in comparison to the license fees from the traditional media of network, local and cable television. The future though is a different story as digital transmissions are increasingly replacing other forms of delivery and the downloading (in all of its configurations) of shows and films is becoming a common way for consumers to receive their programming. The decision also has an effect on foreign societies as despite the fact that practically all other countries recognize a performance right in a download and the right is negotiated and collected for in the download and streaming of feature films and series, foreign society composers whose works are performed in the U.S. will be treated the same as U.S. writers. Though there was some language in the court’s decision that left open the possibility that a “transmission might under certain circumstances constitute both a stream and a download”, the current state of affairs seems not to favor that possibility. The Court also reasoned that the “mechanical right” would be adequate compensation in download situations- a statement which has no basis in reality in the negotiation of work for hire composer agreements or negotiated song synchronization licenses. Where do we stand now? The download issue could be brought up by different parties in another case outside the jurisdiction of the ASCAP and BMI rate courts in the hope of a different decision-a multi-year process with no guaranteed results. Legislation would be another avenue for resolution and redress. Barring either of those approaches, the “no performance in a download” decision will be a part of practically all future PRO negotiations with licensees as the Internet/online world of distribution is now part of every traditional as well as new media business model. Finally, it is important that all composer and songwriter contracts be reviewed and rethought as a significant element of anticipated future writer backend compensation has been removed from the mix. The decision affects all composers and songwriters regardless of their performance right membership or affiliation. Todd Brabec is an Entertainment Law attorney, author of “Music, Money and Success”, an Adjunct Associate Professor at USC and former ASCAP Executive Vice President.